Downtown Lynchburg is experiencing a rebirth. The handsome buildings that at one time housed stores, markets and factories are being transformed into upscale living space. People like Glen and Debbie Rae have led the way. 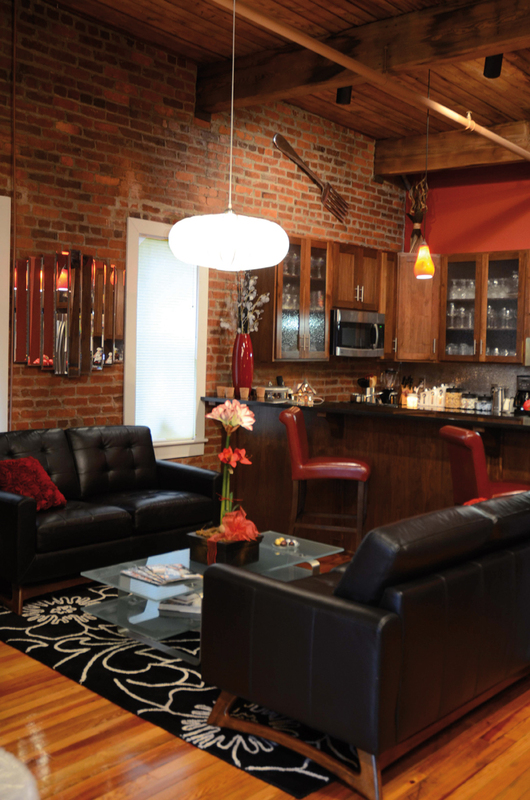 Their penthouse at The Parlor Lofts is the ultimate in loft living. Spacious, elegant and ultra contemporary, their home suits them well. Glen is originally from California and has worked throughout the country, while Debbie was raised in Lynchburg. Downtown was a favorite haunt and shopping area when she was growing up, and according to Debbie, Kresge’s, the local five-and-dime store, was located in their building. According to Glen, “We saw this space and loved it.” It is one of The Parlor Lofts owned by Ralph “Chopper” Wilson. “When I walked into this building, it was empty,” said Glen. “Chopper let us pick out all of the fixtures and appliances.” Then he had the open ceilings power washed and the wood stained. While the floors were not original, reclaimed wood was used to replace the original flooring. The exposed brick walls and open floor plan added to the ambiance. Neither Glen nor Debbie had ever experienced city living before, and feel that the downtown scene has much to offer. As more and more stores have opened downtown, Lynchburg is becoming more vibrant. “We rarely have to get into the car to drive someplace,” said Glen. “Instead, we just walk out of our door.” He noted that nearly everything they need is downtown, except a grocery store; a movie theater is also on Glen’s wish list for downtown living. 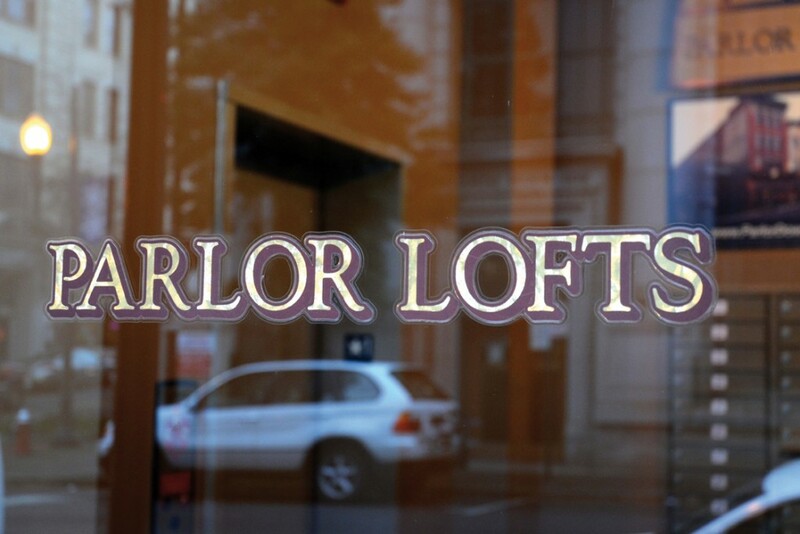 And thanks to Chopper there are plenty of amenities at The Parlor Lofts to enhance loft living. A phone call will bring help to unload groceries from the car, and tenants have large storage compartments available for their use on a lower level. 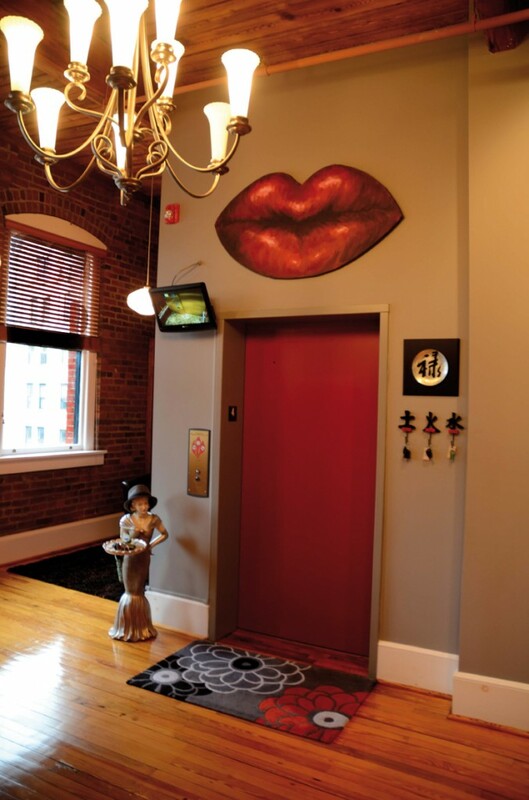 The moment the elevator door to the Raes’ loft opens, visitors are greeted by a giant-sized painting of a woman in a red skirt running barefoot through bright red poppies. The vivid colors of the painting pull guests into the room and set the stage for the entire penthouse. According to Debbie, it was the colors and the whole concept of freedom that inspired the couple to purchase the piece. When Debbie found it she said, “Oh wow, this looks like fun. This is us!” She hopes that her guests feel the same way when the elevator door opens. Both Debbie and Glen have an interest in decorating. Debbie is a long-term care nurse, yet she always wanted to be an interior designer and has enjoyed putting their loft together. Glen has owned antique stores in the past, and calls himself “one of those guys who likes to go shopping.” Debbie never knows where Glen will find the perfect something to add to the décor; if something looks right, he will not pass it up even if he finds it at a local bargain store. They also pick things up for their loft wherever they travel. The mix works well, and they have created a style of their own. The two make the ideal team for this task. The Raes use the color red throughout the great room and carry it off quite well. Rather than clashing with the red brick walls, there is a definite distinction between their selections of reds. Debbie selected these colors early on as the loft came together. “And I decided to break up the red with black, and use white accents,” she explained. The effect is attention-grabbing. Every inch of loft space is valuable space, and the Raes take advantage of it. A narrow area between the elevator and the front wall creates a quiet alcove. Nearby windows overlook Main Street. These windows, plus overhead lighting, offer abundant illumination for reading. Book shelves flank either side of a small-scale black leather couch adorned with a caribou skin. Nearby, a gathering of red leather reclining chairs and a widescreen television create a comfortable entertainment spot. Glen describes their penthouse as larger than most lofts in the area. It encompasses 3,000 square feet and includes three distinct rooms that serve various functions. The front area of the loft serves as a great room; within this space, an entertainment area flows into an elegant contemporary dining spot. 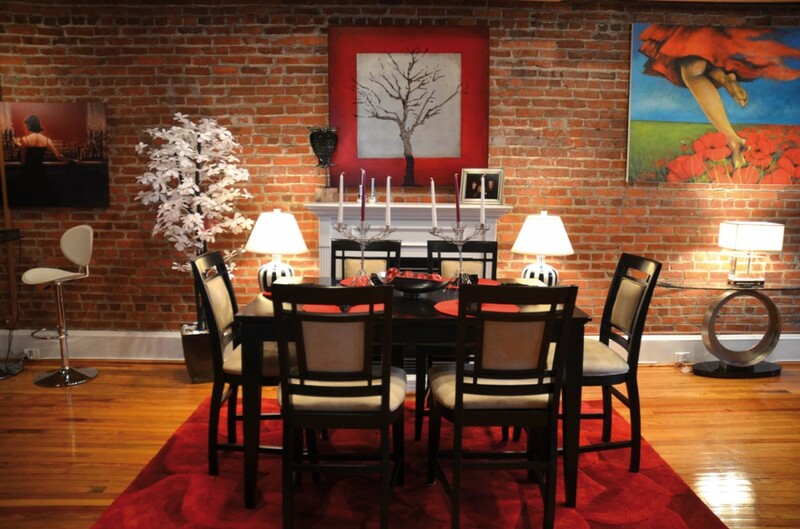 Set by the gas-lit fireplace is a black lacquer table and chairs over a bright red rug. Nearby, Debbie has created another sitting area with a grouping of black leather couches accented with a few red pillows. An almost life-sized metal sculpture of a giraffe, fondly named Cecil, greets visitors as they approach this alcove. The great room encourages guests to meander from one gathering spot to the next—including a rooftop garden. In one corner of the sitting area is a spiral staircase that leads to the upper deck, where an outdoor grill and a hot tub offer an opportunity to enjoy outdoor time in the warmer months. According to Glen, there are no insects up there, so it is even better than an outdoor patio. It makes entertaining easy and provides guests with one of the best views in town. 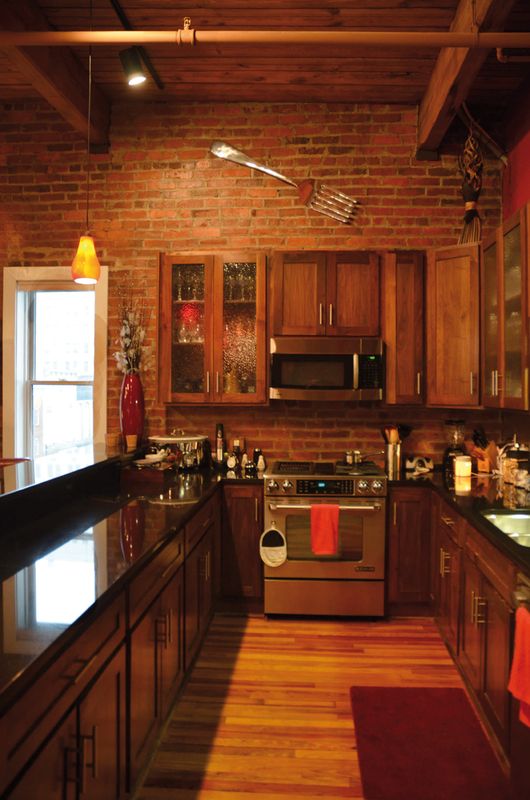 The kitchen is conveniently located in the center of the loft and is adjacent to the small sitting area. Custom cabinets are all walnut. Hammered stainless steel makes an interesting backsplash that is very easy to keep clean. Black granite counters extend well over 20 feet along the perimeter of the entire kitchen area and provide a great deal of work space, which is a necessity for a serious cook like Glen. One side stretches out on two levels, with the lower level serving as an eating bar. A row of red leather chairs of counter height are lined up alongside. The combination of the stainless appliances and backsplash, walnut cabinets, black granite counters and red accents makes a dynamite kitchen. The Raes transformed what was to be a second bedroom into their game room. Whether they are playing cards or games, or if Glen is working on his magic—Glen is a serious magician—this room offers plenty of space. Movie posters and a collage of game boards created by Cheryl Payne, former owner of the Dancing Leaf on 5th Street, decorate the walls. There are tables for competition and an ultra-contemporary glass and metal bar. It is a fun room for parties and for congregating. 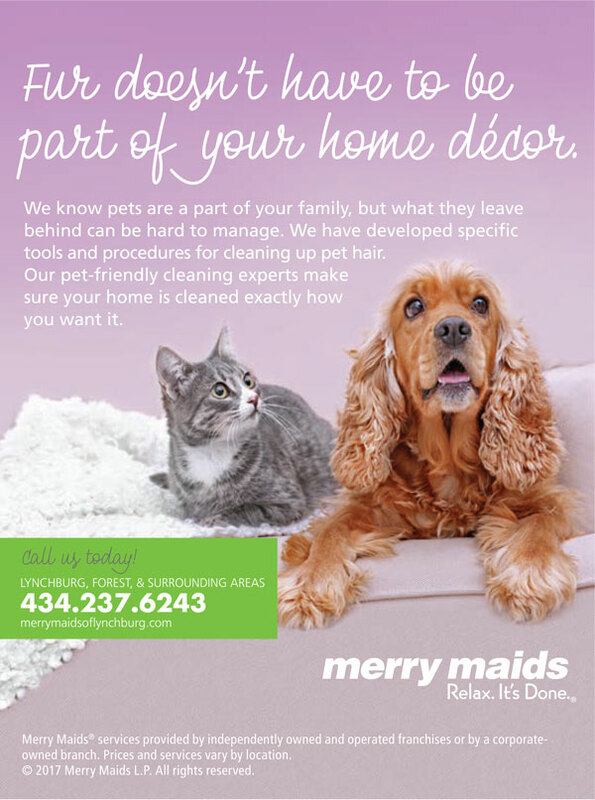 Two of Debbie’s favorite colors are lavender and green, and these colors play a role in the décor of the game room. One corner features a jet-black table and chairs. The glass bar has stools upholstered in alternating lime green and violet. An unusual mirror fashioned from a jigsaw of mirrored pieces reflects a cracked image of the room and its bright hues of green and violet. The adjacent bath continues the color theme, using purple and green accents on lime green walls. The white marble floor adds an elegant touch. A mannequin entirely covered in moss sits on the side of the whirlpool tub and adds an element of surprise to the bath. The Raes discovered her at The Dancing Leaf. A long hall leads to a powder room with a Far Eastern flair. With yellow walls, black fixtures and a glass bowl sink, the room follows in the contemporary vein of the rest of the loft. What might have been a large hall closet was transformed into an alcove for Glen’s office. Here he can spread out his work on a desk with a copier, fax and computer. Since Glen works quite a bit from home, this is a necessary area in the loft. The master bedroom is designed as another great room. 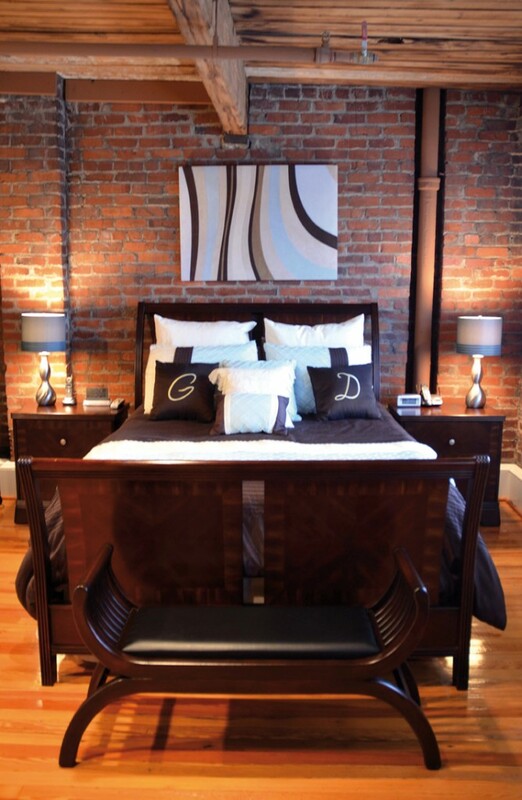 There is a small corner with a bed, but most of its 900 square feet is suited for entertainment. The view from here is magnificent with the James River and the water spout in full view. A small table and chairs overlooking the windows create a cozy spot for breakfast or a late-night snack. A sitting area with white leather couches and another large-screen television occupies another corner. According to Debbie, the grandchildren often wind up here when they visit. The large master bath is painted in tones of brown and aquamarine. Debbie designed a nook for her makeup and dressing area instead of using a traditional vanity. Shelving on either side of a large mirror and a comfortable chair create an inviting area to prepare for a night out. Above the whirlpool bath hangs another piece by Cheryl Payne. This she designed with Debbie in mind. It is a large painting of koi among lily pads in marine-blue water. The contrast of the orange and white fish, green lily pads and clear blue water is perfectly suited for the whirlpool area. And just for Debbie, who is an outdoors person, it brings a touch of the outside in. While the Raes admit that there are a few things they might miss living in a loft, it is well worth it. They may lack a patio and screened porch, but their rooftop garden is a fantastic substitute. And there are no worries about maintenance or upkeep. Lynchburg has come a long way over the past two decades when downtown was composed of abandoned factories and warehouses, and boarded-up storefronts. Today new restaurants and shops are opening monthly, and people are moving into the newly renovated lofts. Debbie and Glen were among the early occupants of The Parlor Lofts and see themselves as innovators. They both look toward the future of Lynchburg and see exciting changes ahead. For Debbie, “The city was my life. I have memories of our downtown. It was the only place to go.” Debbie feels great about being a pioneer. “It is good to see it pumped back up, and I want to be a part of this. I knew this was the place for us,” she said. At the penthouse in The Parlor Lofts, Glen and Debbie have created an expansive environment to highlight their collections and enable them to enjoy their busy lifestyle at home with their friends and family. They are a part of a growing trend of homeowners who are leading the way toward bringing Lynchburg and other cities back to life by joining homes with businesses, and homeowners with merchants. The result is a vibrant and beautiful city where people come to visit and some even stay.